THIS HOME IS A GEM!! This is a 3 bedroom, 2 bath, 1567 sq ft with a 1 car detached garage. There is a beautiful sun room that was added on and a carport for extra parking next to a storage shed that extra room!! NEW PAINT, NEW CARPET, NEWER ROOF (2YEARS)! 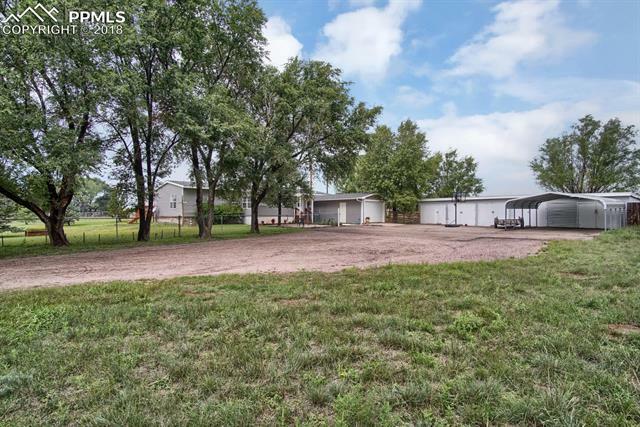 This is a corner lot with about 5 acres. Come view this home it will not last long! !